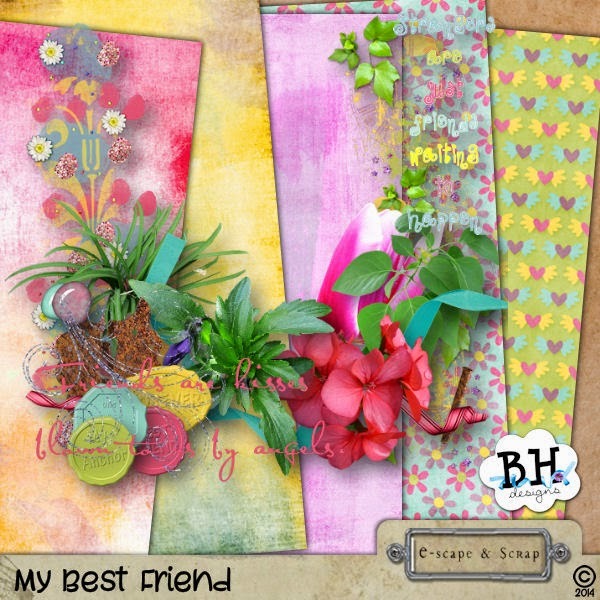 BH Designs: New Goodies and New Freebies! 40% Easter Sale! Yoo-hoo! I finally added some new goodies to my store, wow! I promise not to leave it so long from now. I have so missed my designing. 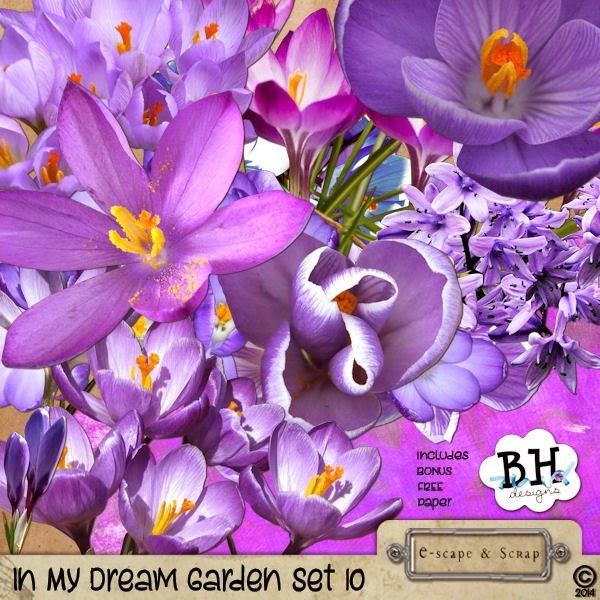 So I have 2 new flower packs added to my Dream Garden collection and I also added a Spring Art Journal paper pack. 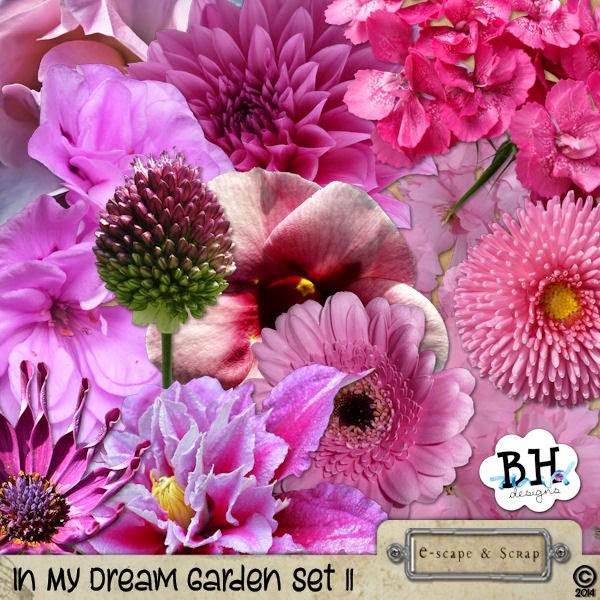 ALL of thses products have a little free gift included in the pack! AND, until Tuesday they are on sale at a huge 40% off, as is everything in my store! So, here are the new goodies! I also realised tonight that even though I had finally manged to do some prettying up around here, I hadn't yet added the freebies to the download page! Eek! So I have now rectified that. And to make it up I have 2 new freebies. 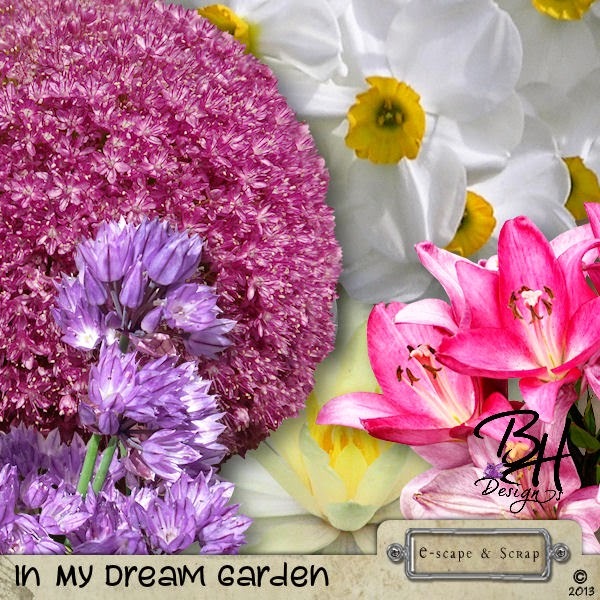 A small pack of flowers to sample my Dream Garden products. And a cute little mini kit called My Best Friend. I hope you enjoy them. Click the link for the download page in the right hand sidebar and then just click the preview of any gifts you want.